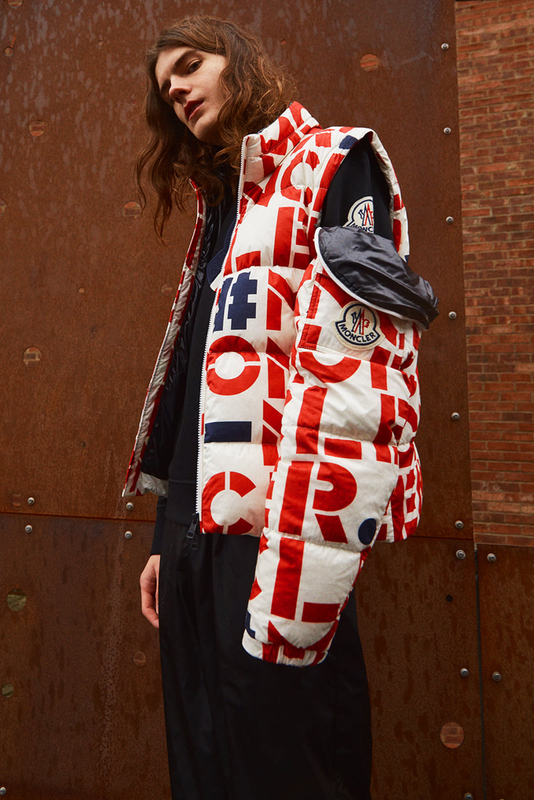 MONCLER GENIUS steps back up to the plate, armed with bold prints and reinvented classics for the 2 MONCLER 1952 COLLECTION. 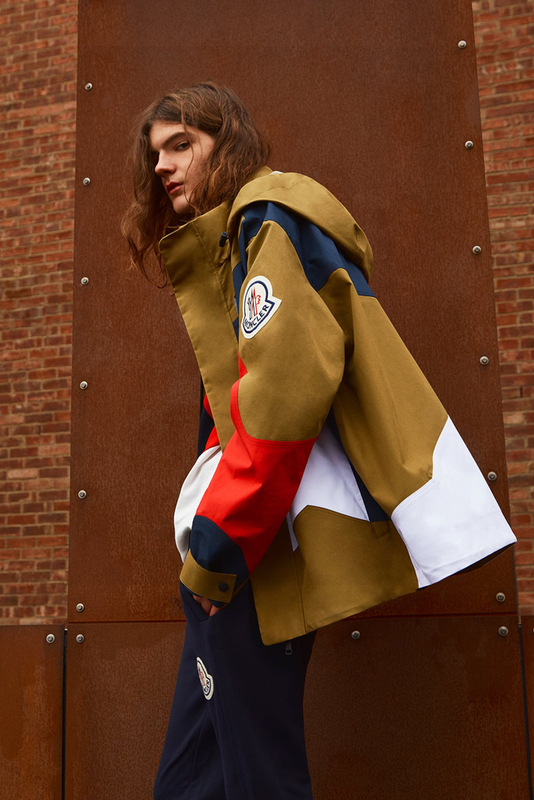 With its name taken from the year Moncler was born in a small village nestled in the Haute Savoie mountains, 2 Moncler 1952 keeps brand classics at its heart whilst offering the contemporary edits that have become synonymous with Moncler Genius. 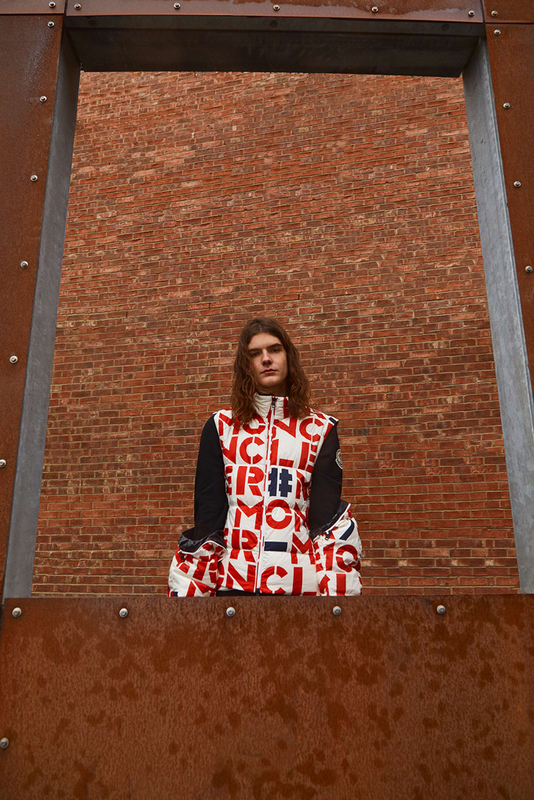 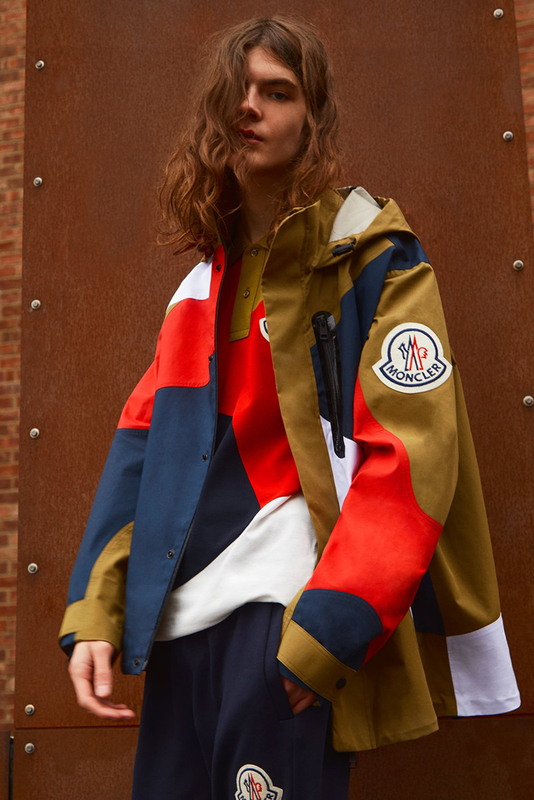 Delivered as a part of ‘The Next Chapter’ for SS19, this drop delivers a range of bold typography prints developed in collaboration with artist Hey Riley, with Moncler’s signature outerwear silhouettes acting as the base. 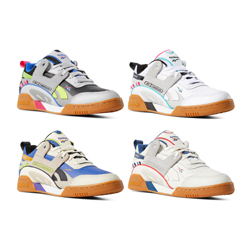 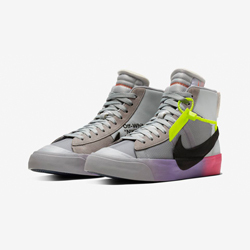 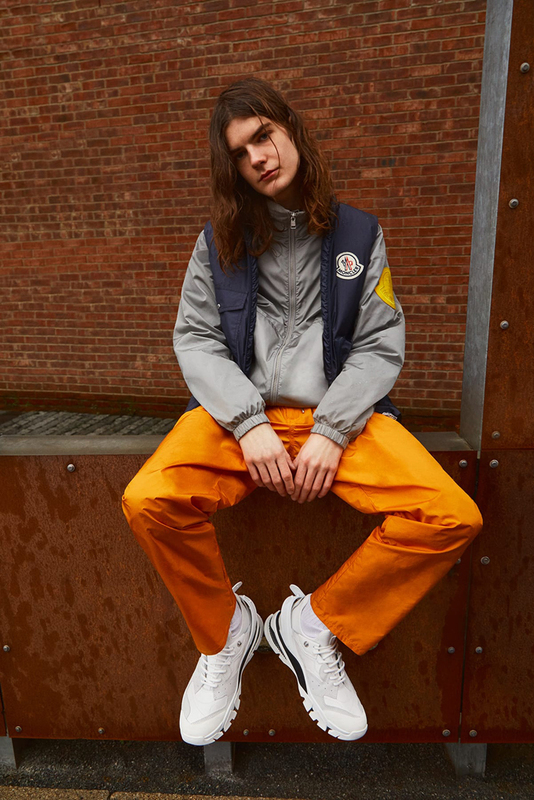 The colour palette for the collection is pulled directly from the brand’s iconic logo, with white, red, and blue steadily dominating; with yellow, orange and brown also providing some warm seasonal contrasts. 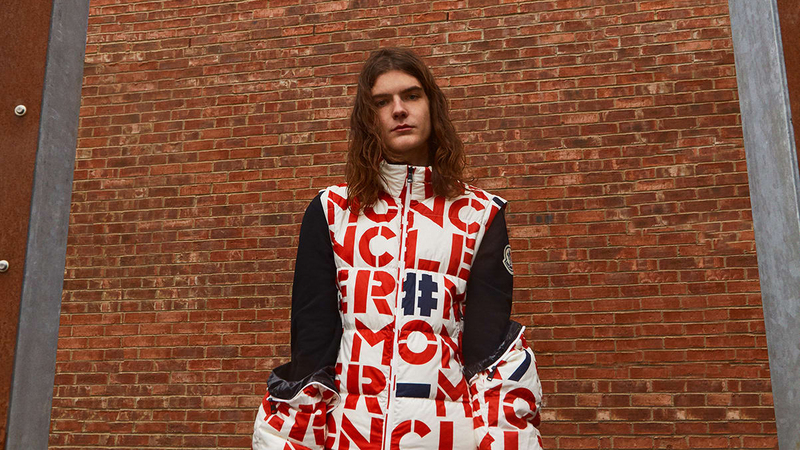 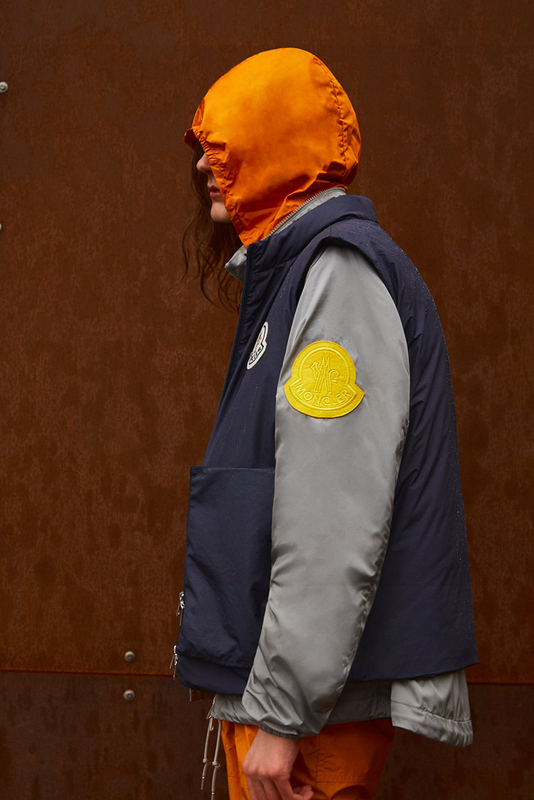 The MONCLER GENIUS 2 MONCLER 1952 COLLECTION is AVAILABLE NOW: hit the accompanying banners to shop the latest from MONCLER GENIUS at END.